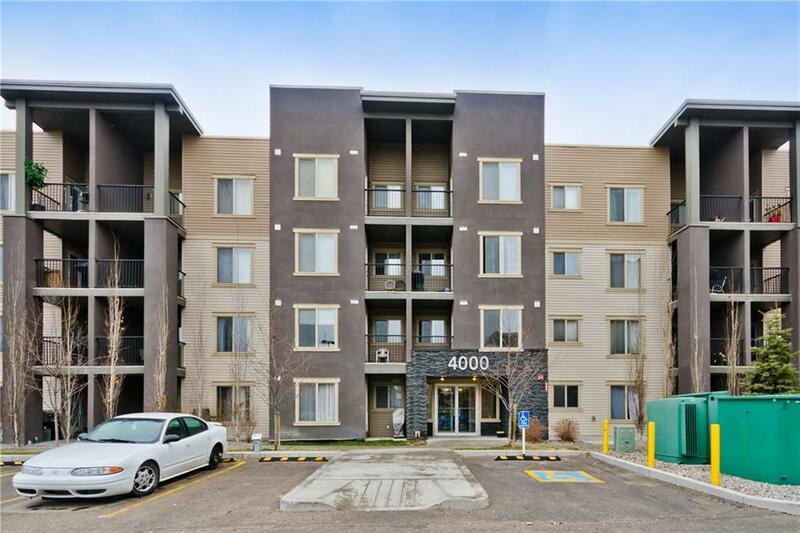 Welcome to this ideally priced well maintained original owners two-bedroom, two-bathroom condo in the heart of Airdrie. Master bedroom has its own en-suite 3 piece washroom and Walk-through closet. Second bedroom is also good sized and has main washroom located right next to it. 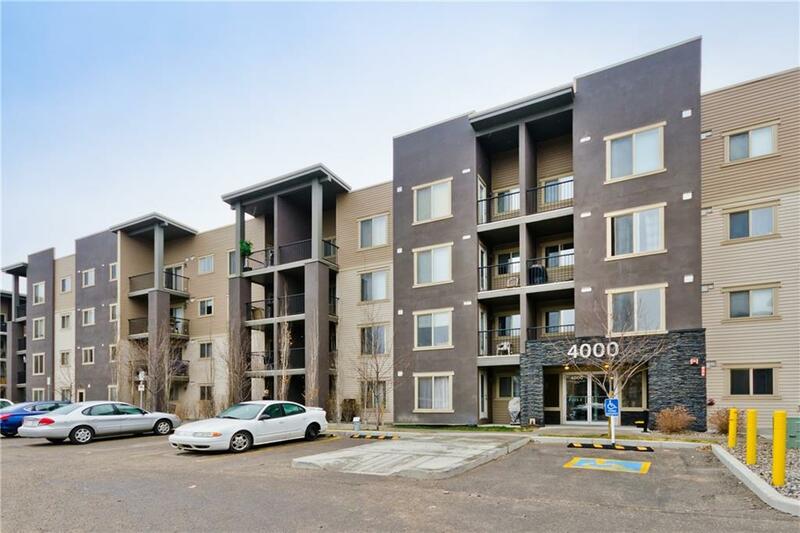 Living room is conveniently located between the two bedrooms and leads to the West facing balcony. Unit has its own laundry and Den. 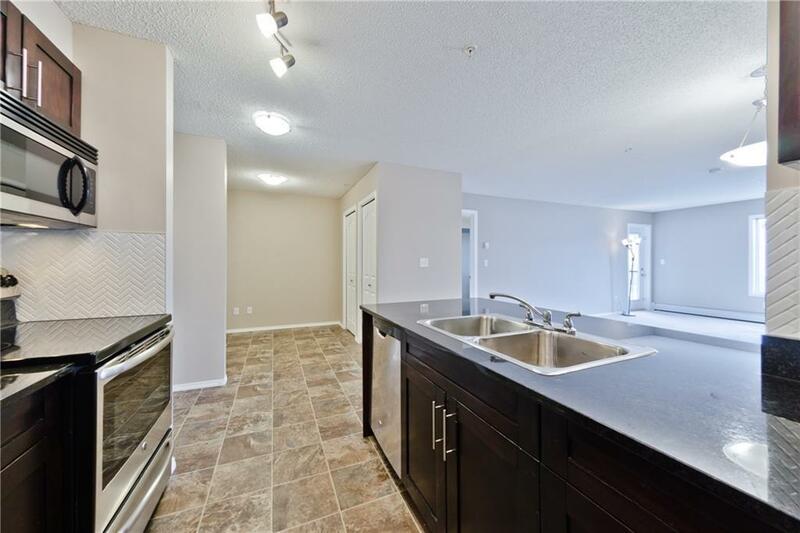 Freshly painted, new carpet and Quartz counter tops in kitchen/wash rooms. Parking is heated/underground and titled. 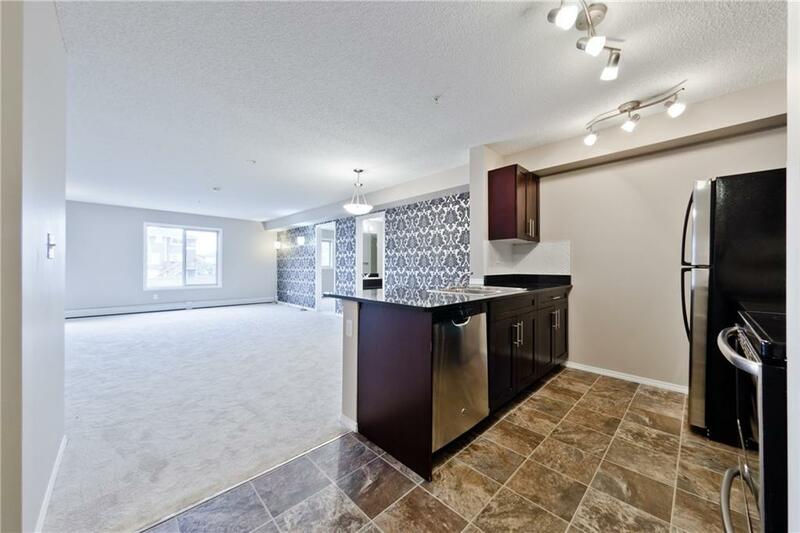 Close proximity to school, Sobeys, Tim Hortons, park, Gym and Shopping. It is a perfect property for a couple or small family. Book your showing today.